I bought the Core collection a couple of months ago. 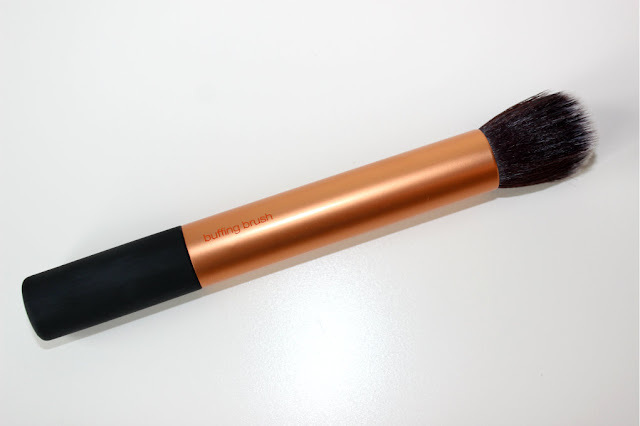 I dont particularly like the detailer brush or the foundation brush, but I love the contour and buffing brush. The buffing brush is taking pride of place in this months favourites as I have used it every single day since I bought it! 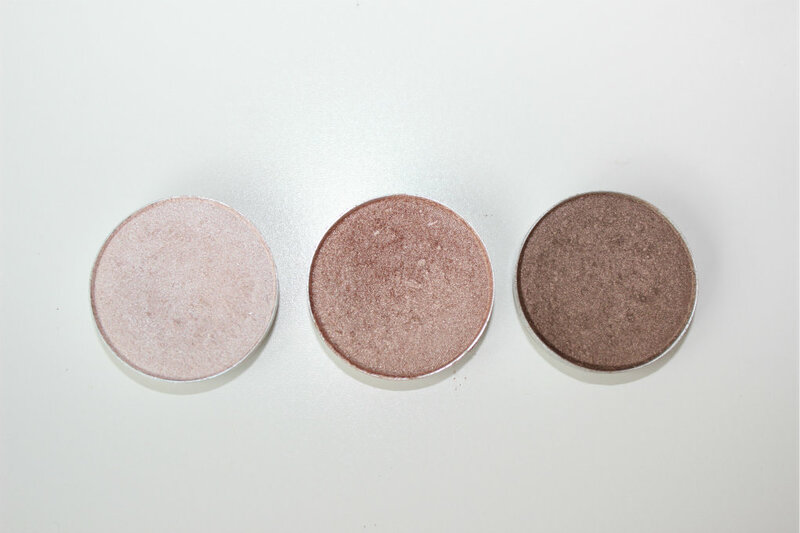 It buffs foundation into the skin beautifully and leaves a flawless finish. Recently I have fallen back in love with my Mac palette. I go through phases of using it and not using it. Recently I have been putting All That Glitters all over my lid, Patina in the crease and Satin Taupe in the corner for a bit more definition, and finally I apply some Phloof in the inner corner. Sorry about the rubbish picture and the state of the bottle the only thing I can say in my defence is that it truly shows that this it is a firm favourite this month. Anyway, I have just removed my gel nails and my poor nails are in need of some serious TLC. I have used this in the past and found it fantastic. You have to apply it daily and sometimes I even apply it as my base coat. 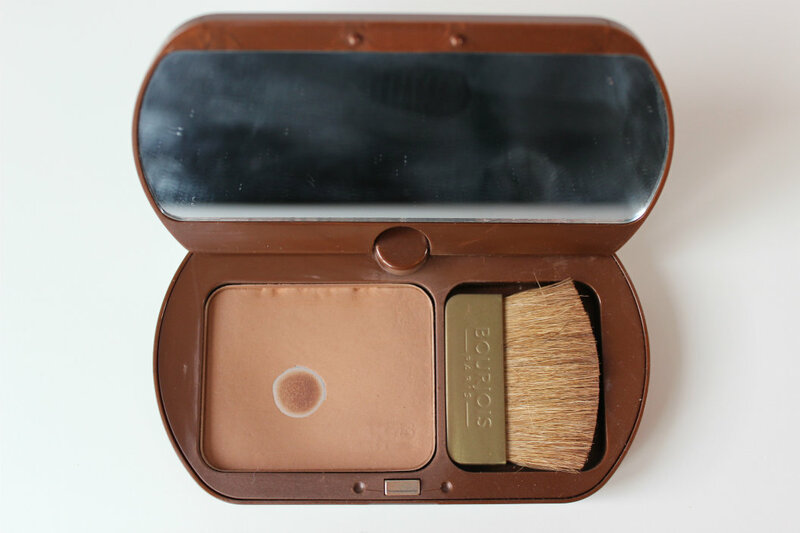 I am actually a fan of all the Bourjois bronzers. I generally use them on my neck to blend in my foundation. I am particularly fond of this one because of the massive mirror that comes with it. It is great for touch ups throughout the day. I rarely use the brush provided to apply the bronzer but recently I have been using it at an angle to it to apply my contour. It is great if you have trouble finding the natural hollow in your cheeks and also places the product in the right area without the worry of going overboard. Tip: Has your mascara dried up? Ever find your mascara is on its last legs and you havent gotten a chance to replace it? 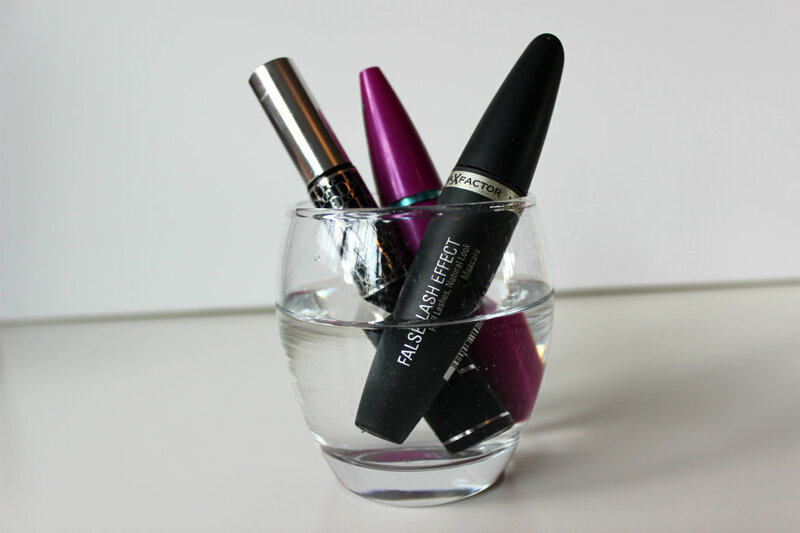 Just pop the mascara container into a cup of warm water and leave it sit for a few minutes. It will loosen up the remaining mascara inside and it will tide you over until you purchase a new one. I love the Real Techniques Buffing Brush, I use it daily! Off to dry the mascara trick! Love that Mac Palette too. Following you from the blog hop. Hi Aveen. Good tip about the mascara. You can also do the same for lip glosses! 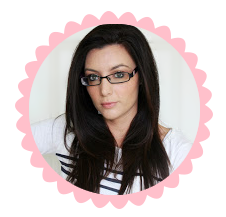 Found your blog through the bbloggers blog hop. Great tip for the Mascara! Only wish I had seen this earlier!